Learn the Nu Sxool R5 dance routine with Change4Life! Watch choreographer Lizzie Gough show you how to do Nu Sxool’s routine to R5’s ‘Loud’! 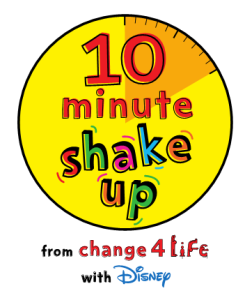 It’s all part of the Change4Life and Disney’s 10 Minute Shake Up campaign to help kids get active this summer! 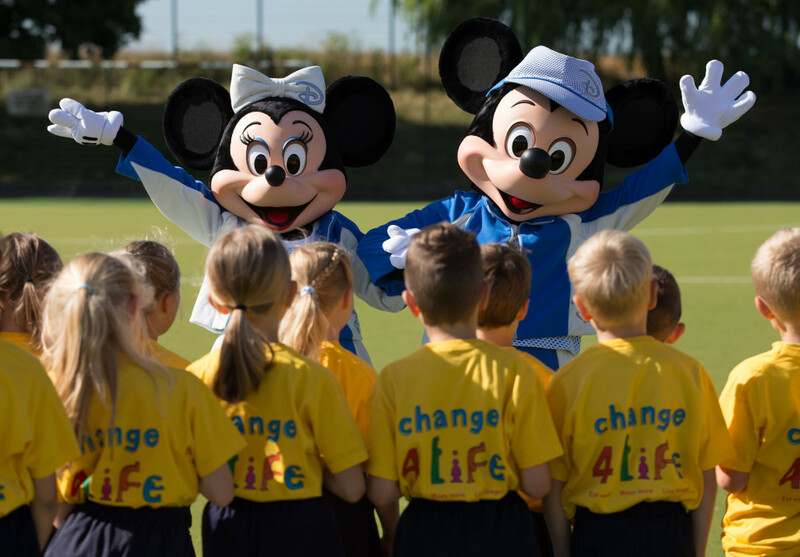 Share your moves on the Change4Life Facebook page now and be in with a chance of winning some great prizes! One lucky winner will get a half day dance lesson with Lizzie Gough in a London studio for five friends, with an overnight stay in a London hotel and transport there and back, plus expenses! And 10 runners up will also win some cool R5 goodies! 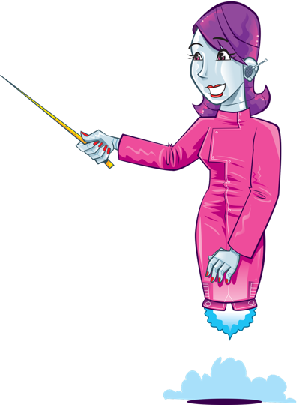 Have you learnt the routine? Let us know in the comments below.